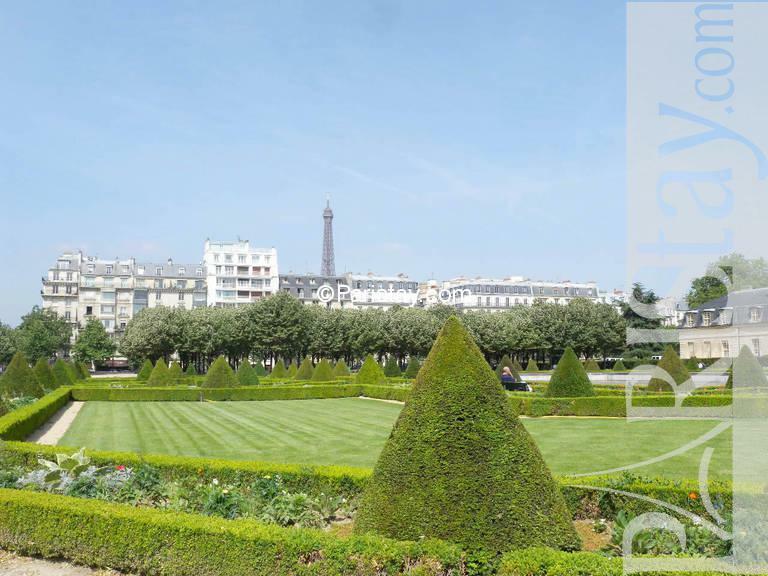 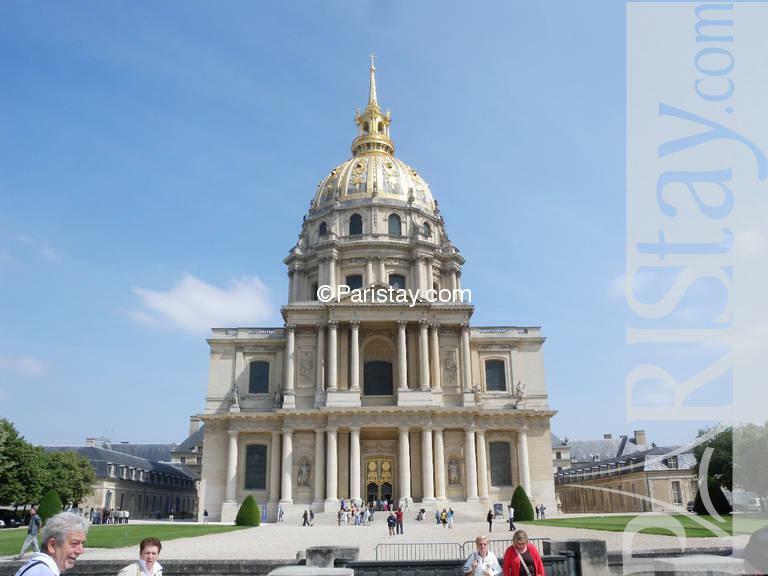 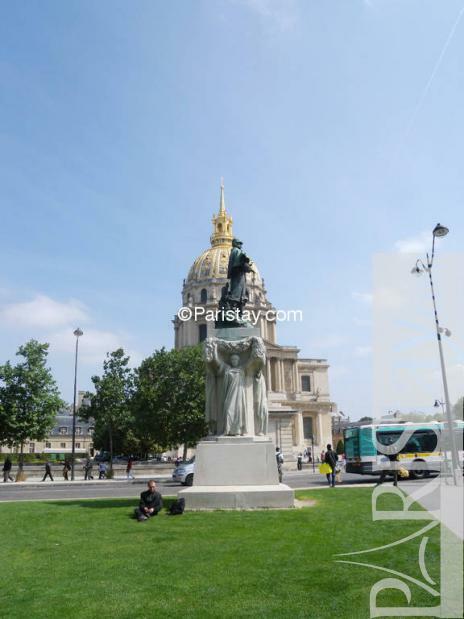 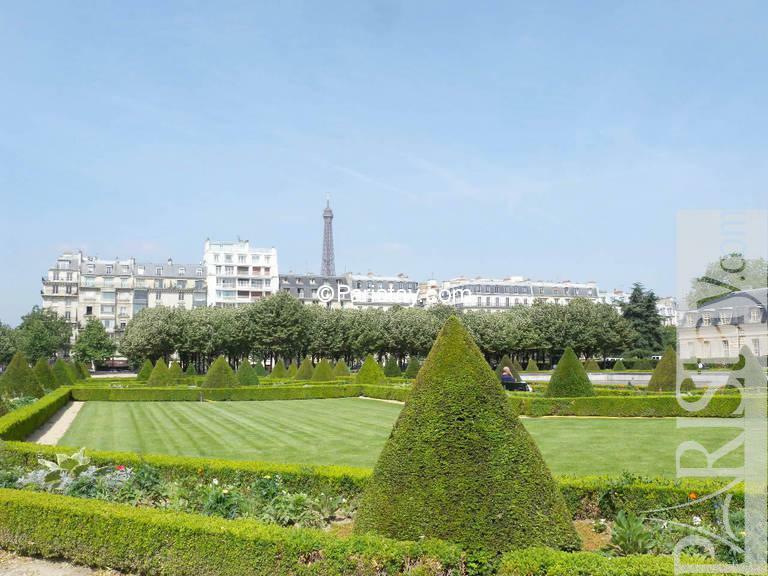 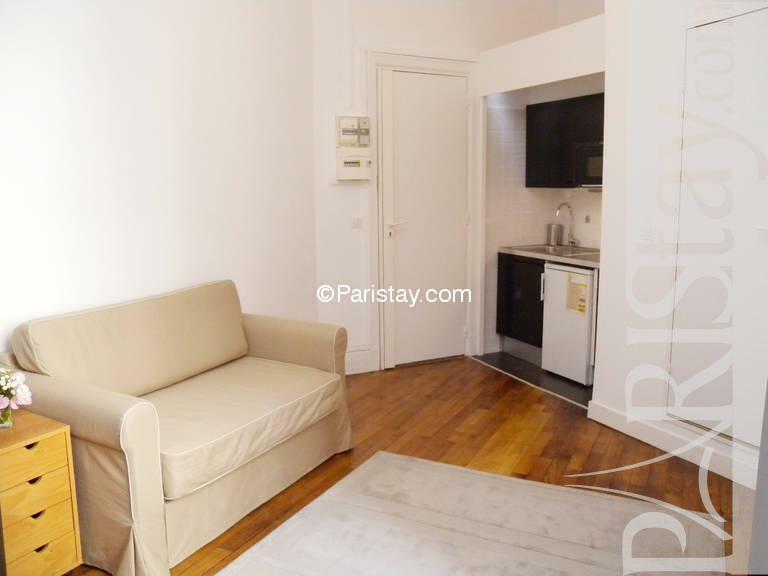 Paris apartment rental: At walking distance from Eiffel Tower and Saint Germain des Pres, right by the Invalides and Close to food markets, Antics, Bon Marche department store. 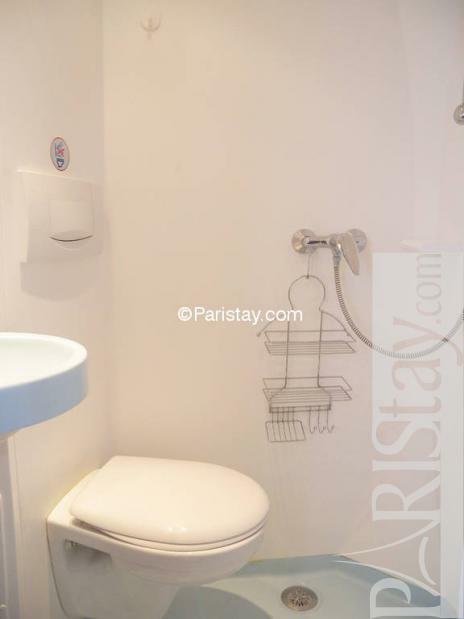 Well served by bus and metro and all amenities. 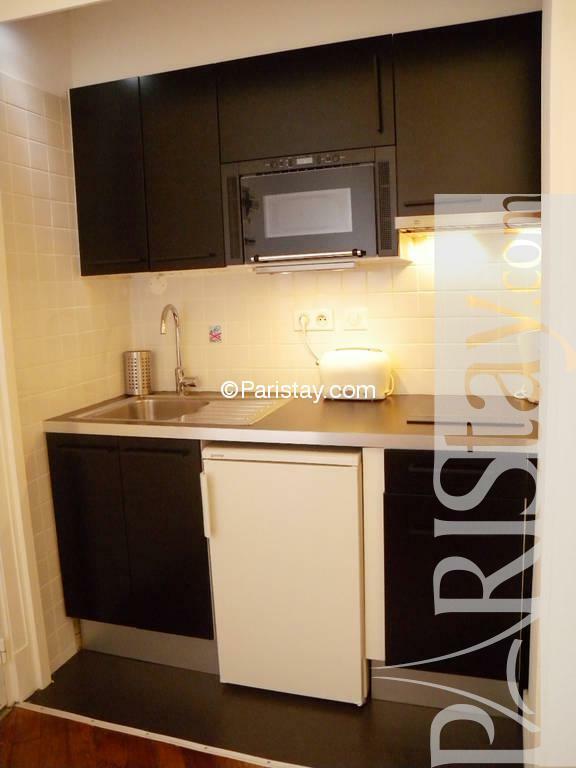 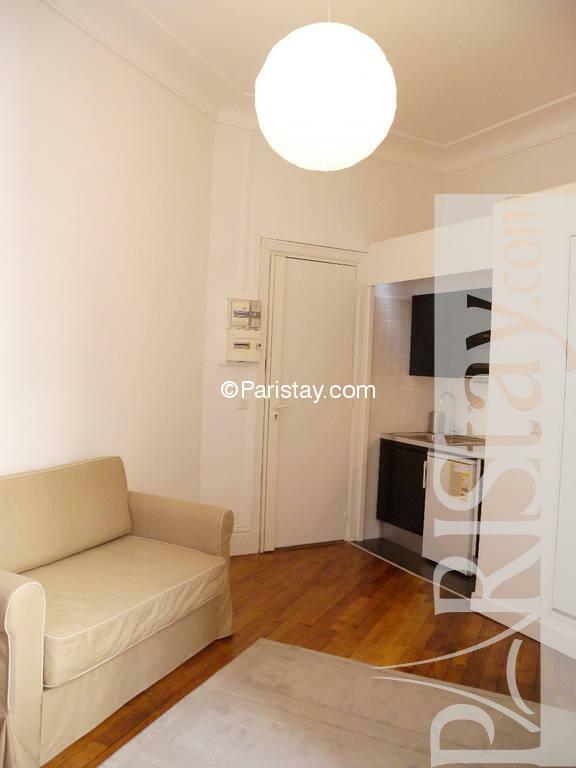 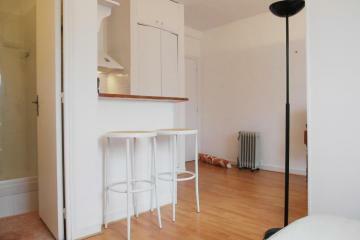 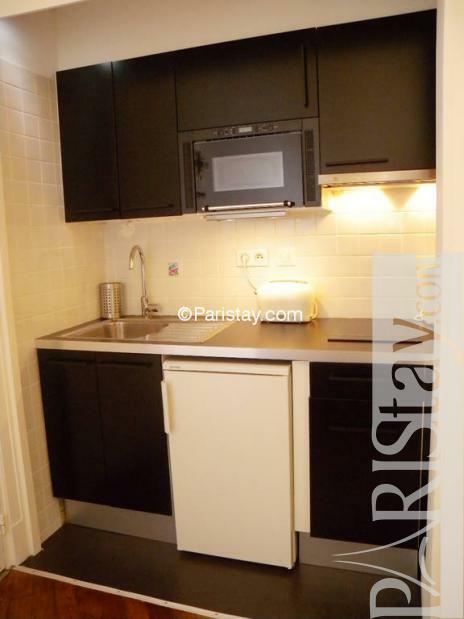 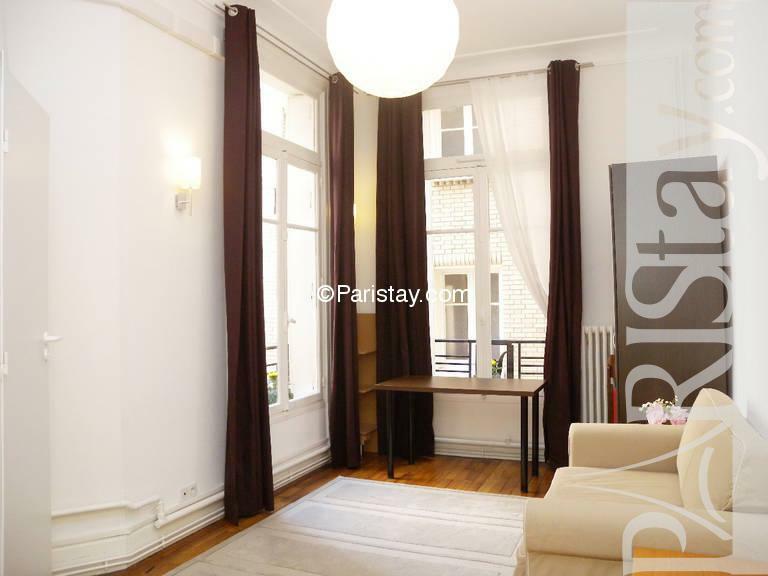 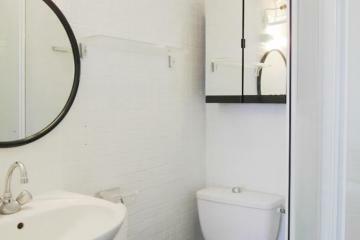 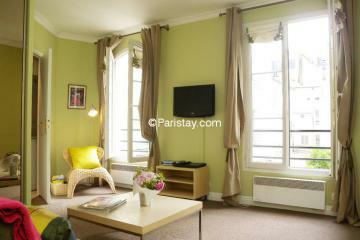 This furnished renovated Paris studio will wecome you. 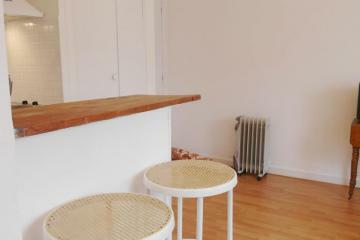 The flat has parquet flooring and high ceilings. 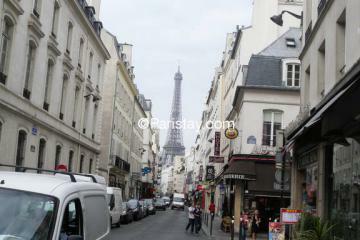 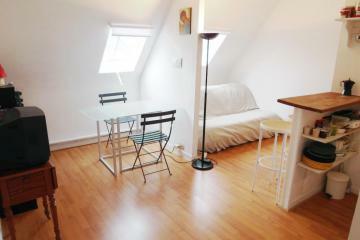 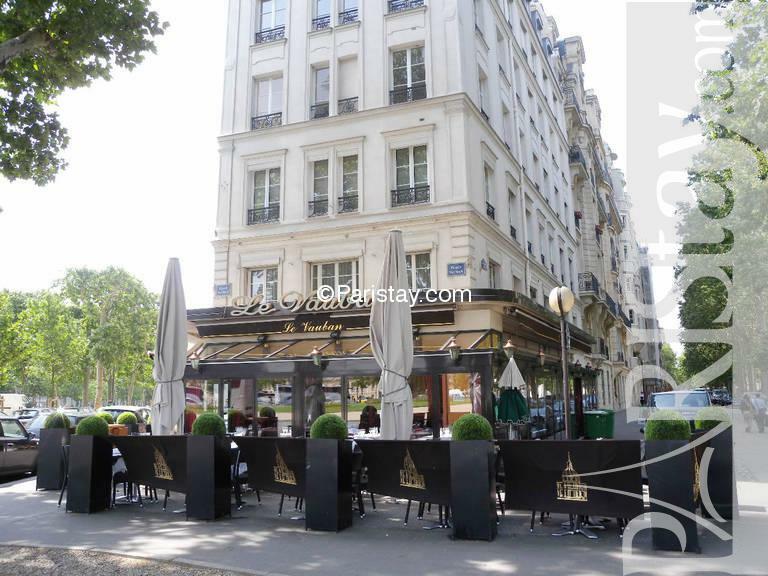 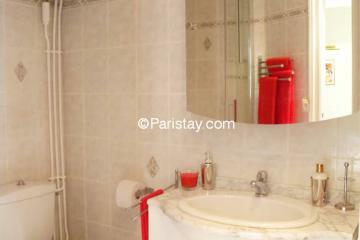 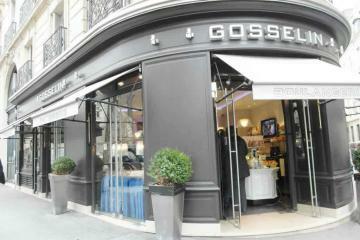 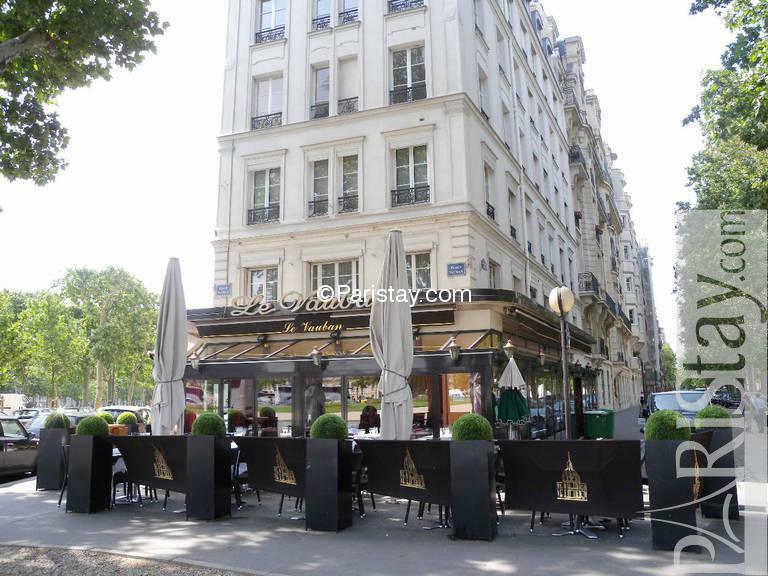 Ideal Paris long term rentals perfect for 1 person. 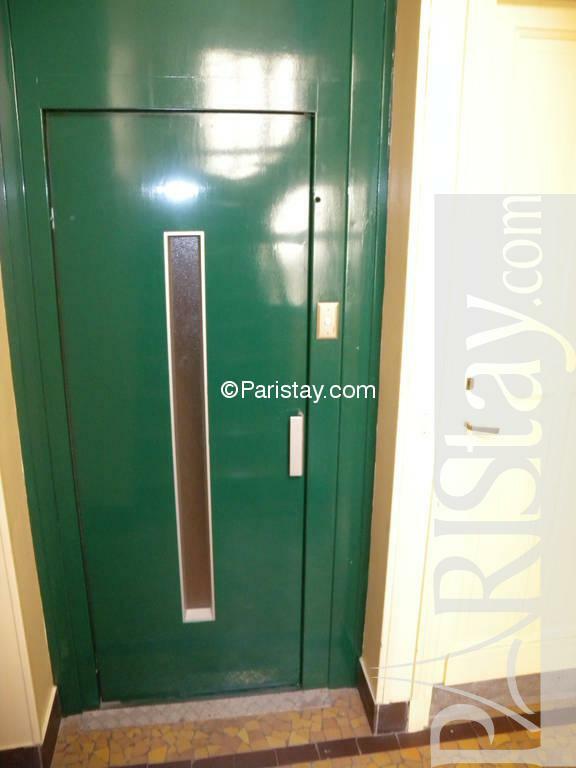 This quiet studio is located on the first floor with elevator in a safety building. 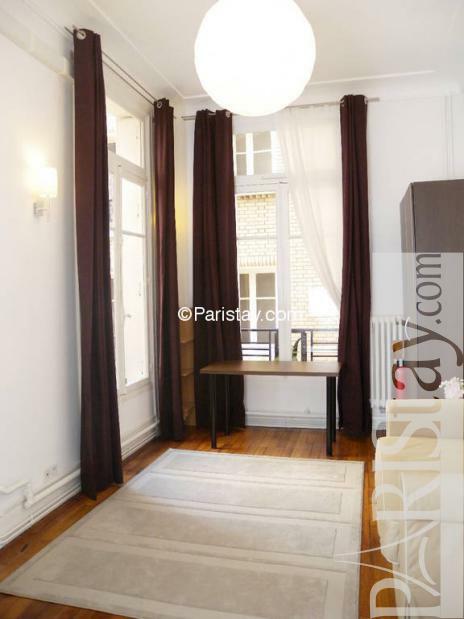 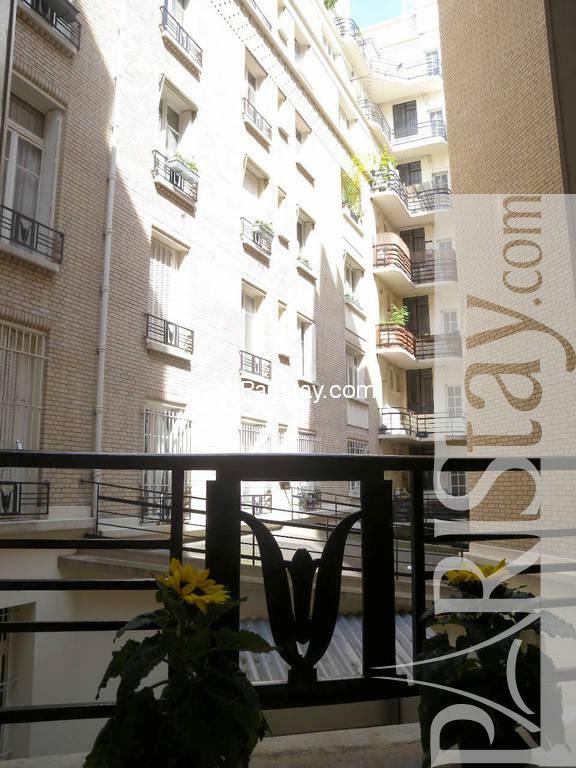 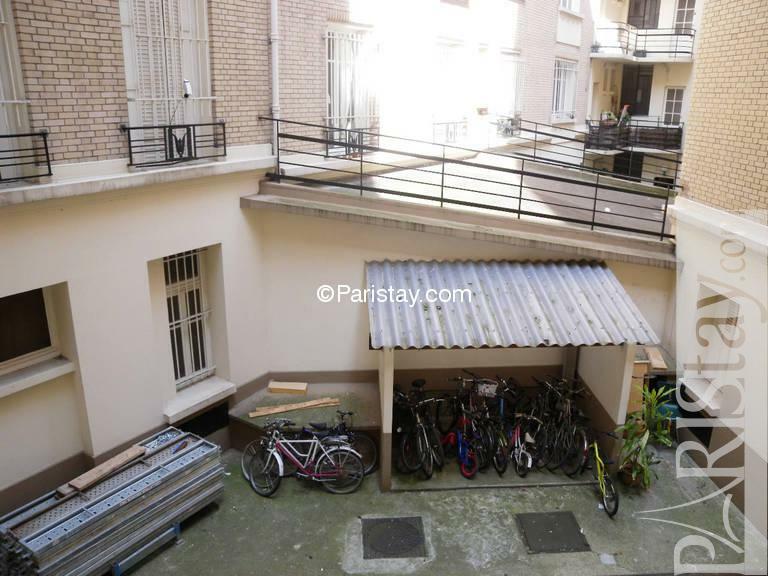 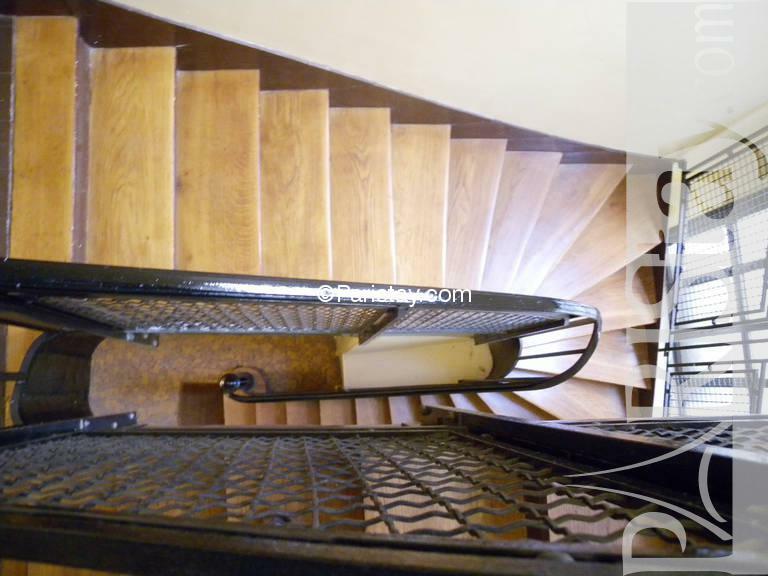 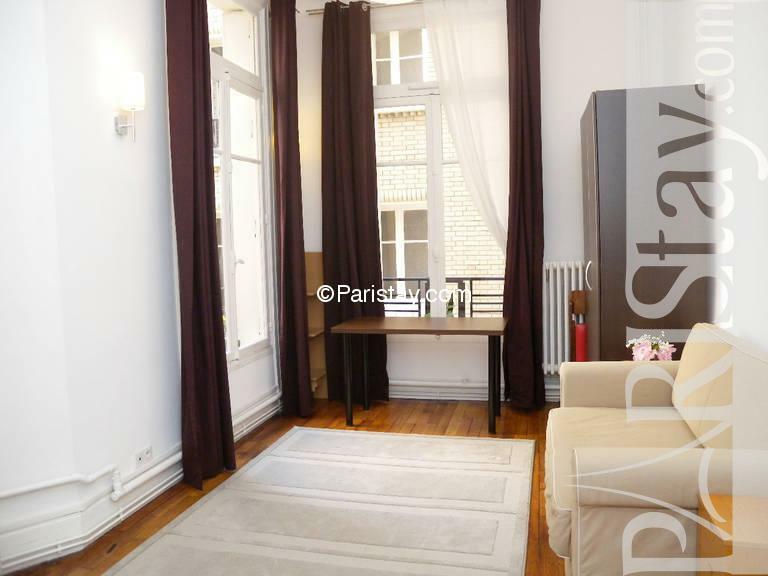 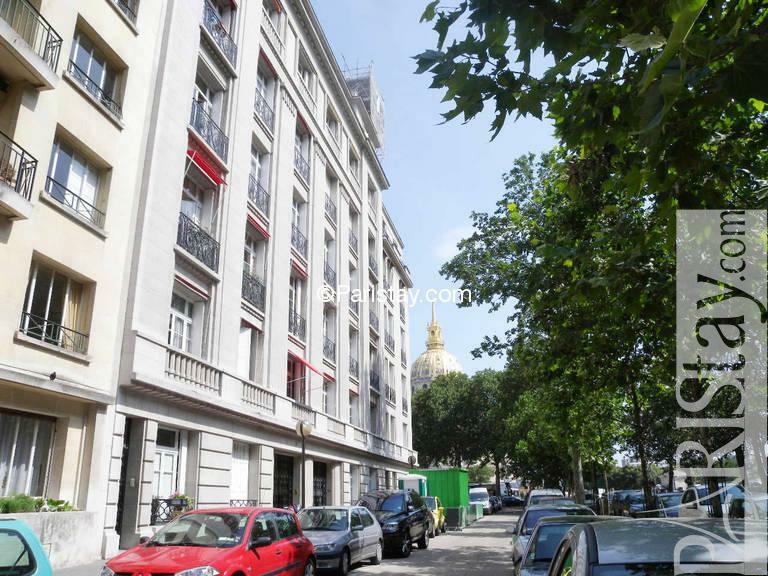 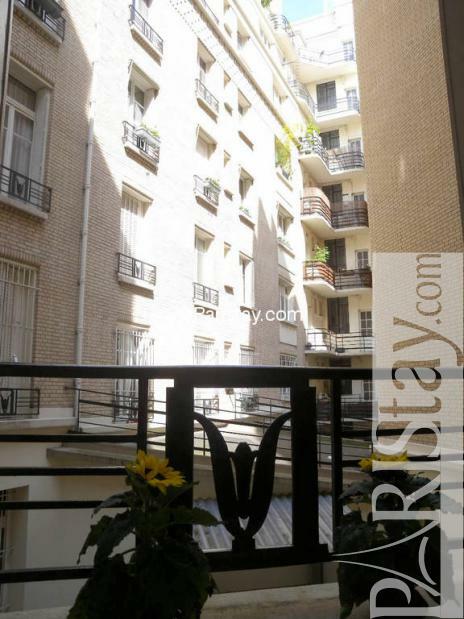 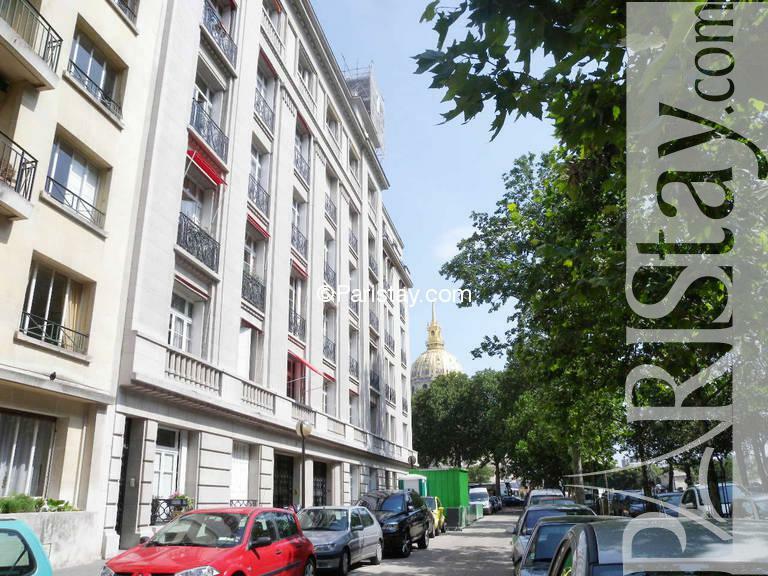 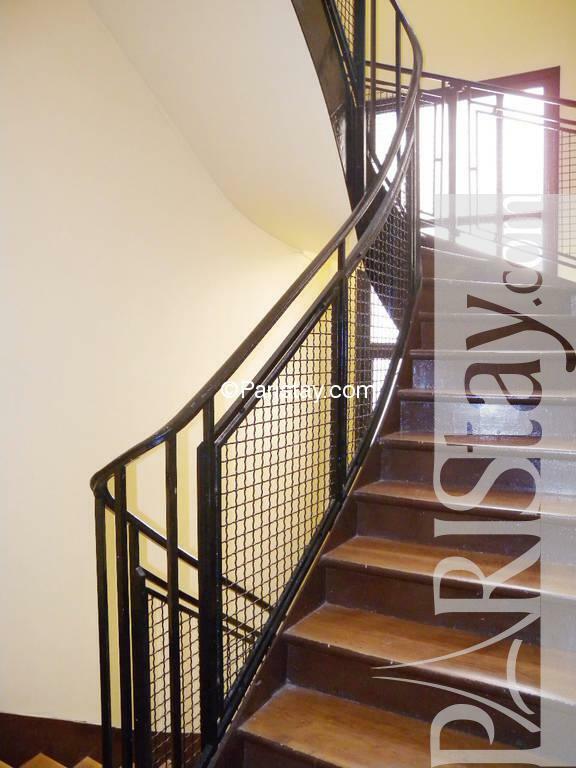 1920's Building, 1 st floor, with Lift, Studio Appartement, furnished, Approx: 17m² / 183 Sq.Ft.